We’re happy to announce Wialon made it to the final shortlist of CTIA E-Tech Awards! First held in 2006, the CTIA Emerging Technology (E-Tech) Awards honor the industry's emerging, innovative and cutting-edge mobile services, solutions and technology. For the 10th year in a row, a select few will be given one of the industry’s highest honors by a panel of experts, media and analysts and celebrated at the awards ceremony at CTIA Super Mobility 2016 – the largest wireless event in America, where Gurtam traditionally takes part on September, 7-9. Wialon system has been named a finalist in Mobile App Development Platforms category. 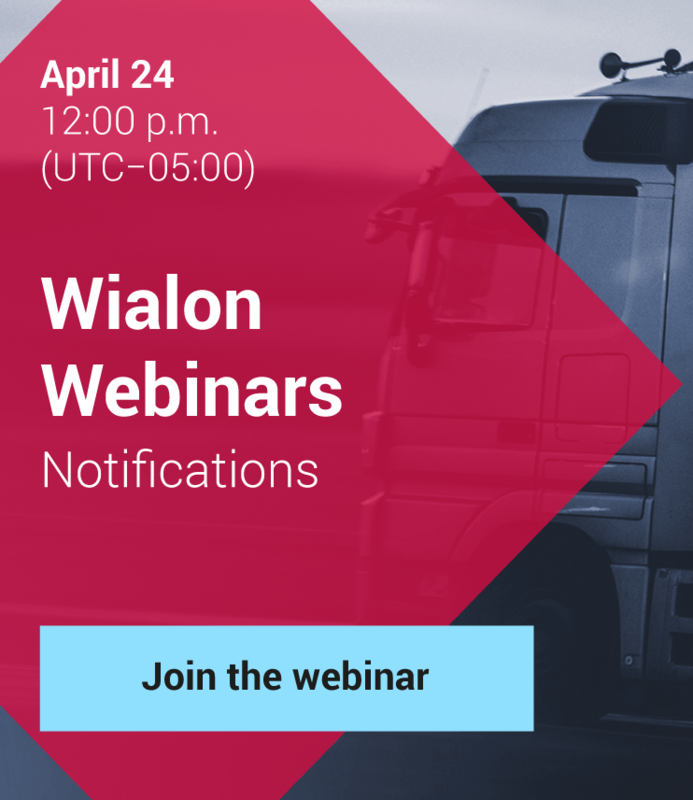 Wialon has continuous enchancement history and development background offering strong development opportunities for third-party companies, as SDK module and open API enable developers to create powerful telematics web and mobile applications. By building apps integrated with Wialon back-end, developers get immediate compatibility of their solutions with all of those devices integrated with our tracking system. Currently we have more than 100 partners' applications developed with SDK and Open API and a range of successful integrations with third-party software. find Wialon and click to vote. The final winners of the E-Tech awards will be announced at a live ceremony on Sept. 8 at 2:00 p.m. PT at the Sands Expo in Las Vegas, Nev., USA. As you remember, Gurtam takes part in CTIA Super Mobility Week 2016: we’ll be waiting for visitors at booth #5845. Let's make Wialon the winner together! Thank you.